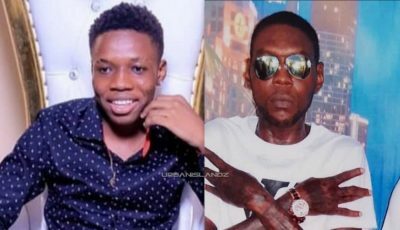 “Dem a do road but mi do airport, airport/ Dem a do filla mi do airforce, airforce/ Inna some jeans dem never hear bout/ Go some place dem never hear bout/ anno Denzel wid no safe house,” Busy Signal deejay over the 236 Riverside Riddim. 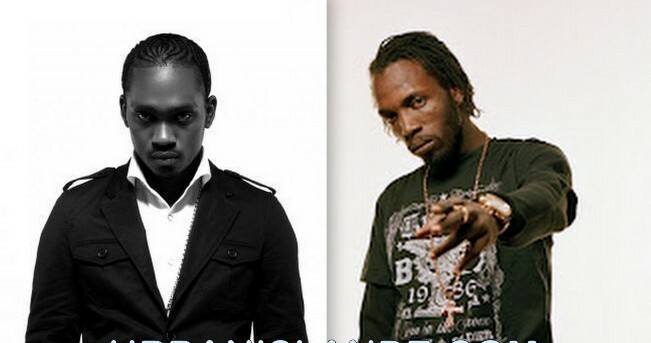 Busy Signal and Mavado are believed to not be on good terms following the highly publicized Gully Alliance fallout last year. Listen to Busy Signal “Do Airport” single below. i´m the future hiphop ster in this life. a diss? WAIT FOR A COUNTER-DISS!